Why Did the U.S. Ask Canada to Arrest a Chinese Telecom Executive? 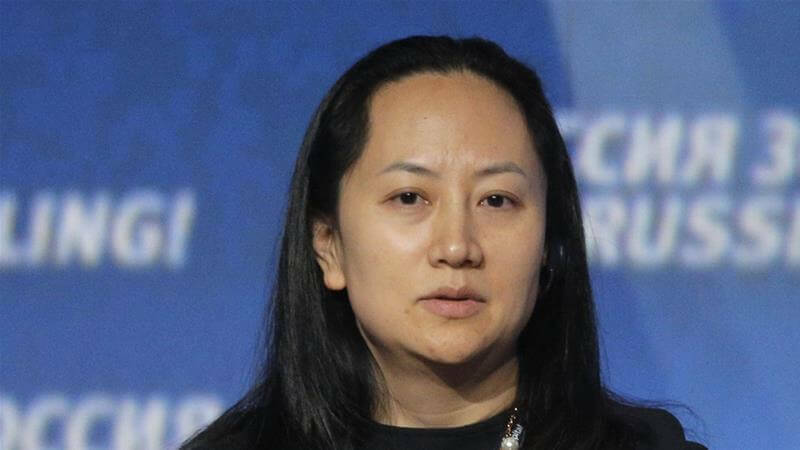 At the request of the United States, Canada arrested the Chief Financial Officer and daughter of the founder of China’s Huawei Technologies Co Ltd, on Dec. 1 as she was changing planes in Vancouver. The arrest of Meng Wanzhou has sent shockwaves through U.S.-China relations and the technology world, as Huawei is the world’s biggest telecommunications equipment maker and second-biggest maker of smartphones. China, after all, is the world’s largest single market for smartphones and accounts for roughly 1/3 of global shipments. The U.S. has partially unsealed indictments against China’s Huawei Technologies Co Ltd, several of its subsidiaries and its chief financial officer Meng Wanzhou, in two cases accusing the company of a slurry of crimes including bank and wire fraud and conspiring to steal trade secrets, such as robot technology, from T-Mobile US Inc.
T-Mobile’s robot, known as Tappy, mimicked human fingers to test phone durability and was housed in a secure lab. 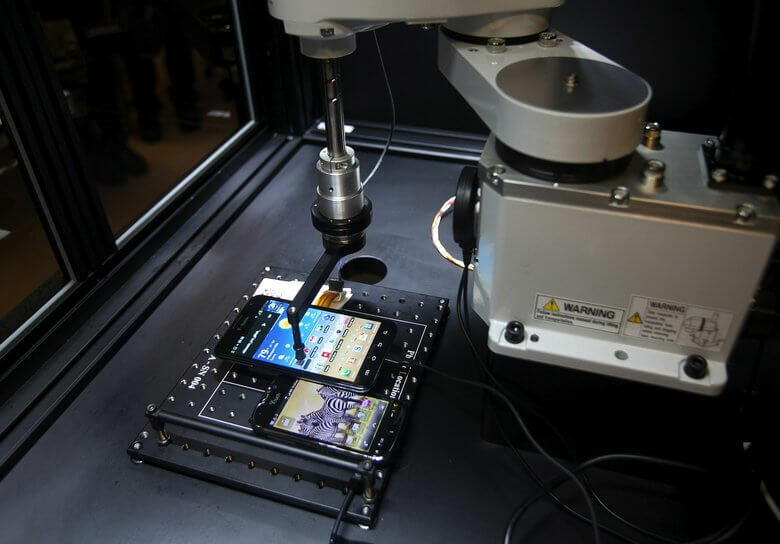 Tappy was a closely-guarded secret but T-Mobile allowed partner phone manufacturers to use Tappy within the lab. Prosecutors allege that, in 2012, Huawei directed its U.S.-based engineers to take photos and share notes of Tappy’s specifications. Meng was charged with bank and wire fraud to violate American sanctions laws against Iran. Huawei and Meng allegedly transferred U.S. technology assets and money to Iran through a subsidiary called Skycom. Meng was released on bail and is now fighting extradition to the United States. Following Meng’s arrest last month, China arrested two Canadians on national security grounds and sentenced to death a Canadian man previously found guilty of drug smuggling. Do Huawei Phones Spy on Behalf of the Chinese Government? The U.S. government is trying to prevent American companies from buying Huawei routers and switches and pressuring allies to do the same. The U.S. has restricted Huawei’s business in the U.S. Huawei stores are banned from retail stores in the Pentagon. Last August, President Trump signed a bill banning government use of Huawei technology. This year, Australia barred Huawei from its 5G mobile network, citing a security risk. What do you think? Will you ever buy a Huawei phone? Should the U.S. and its allies ban Huawei from its networks for security reasons?